It is our desire at Hulen Street Church to see worship reflected in every facet of an individual's life, not just on Sunday mornings. Yet the Sunday gathering is still incredibly important to the church as well as to the individual. Feel free look around and get a feel for our worship culture. We think you'll like what you find. If you're ever wondering about the name of the new song we played in service, we make them available for you every week. 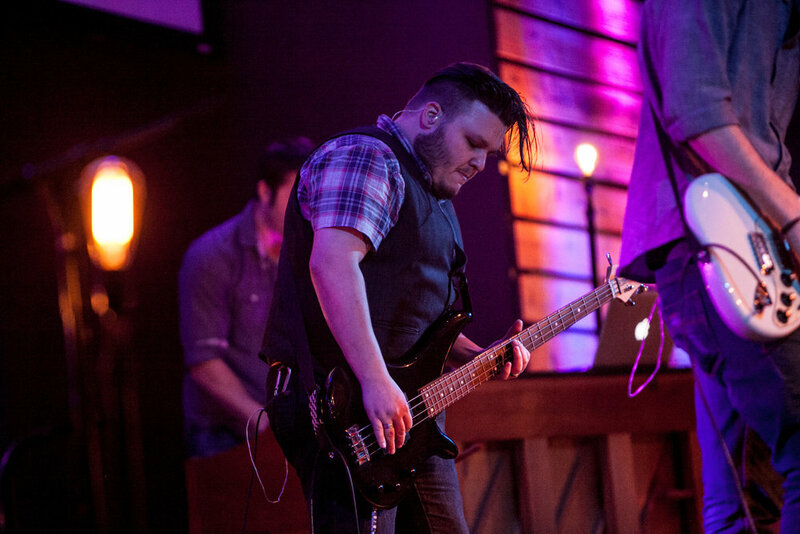 Hulen Street Worship's sophomore EP release. 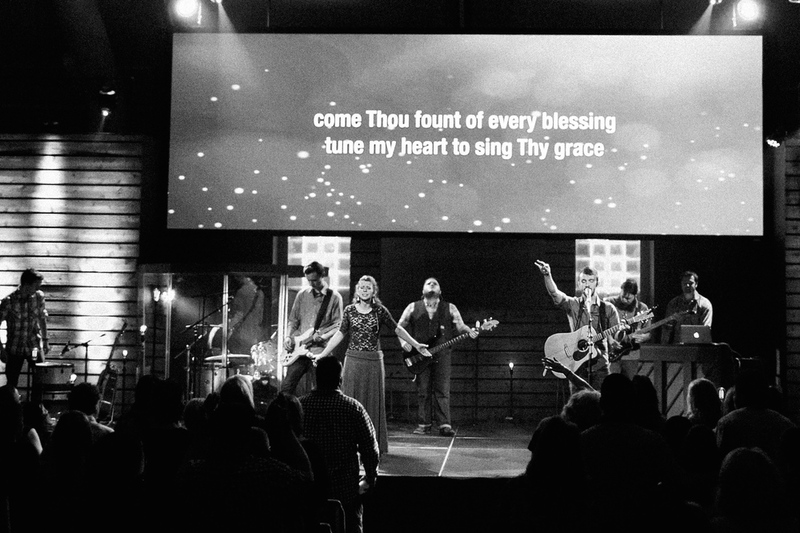 Adding 3 more original songs into the mix, "Come What May" combines the modern sound of today's worship movement with the images and poetry of the Psalms. 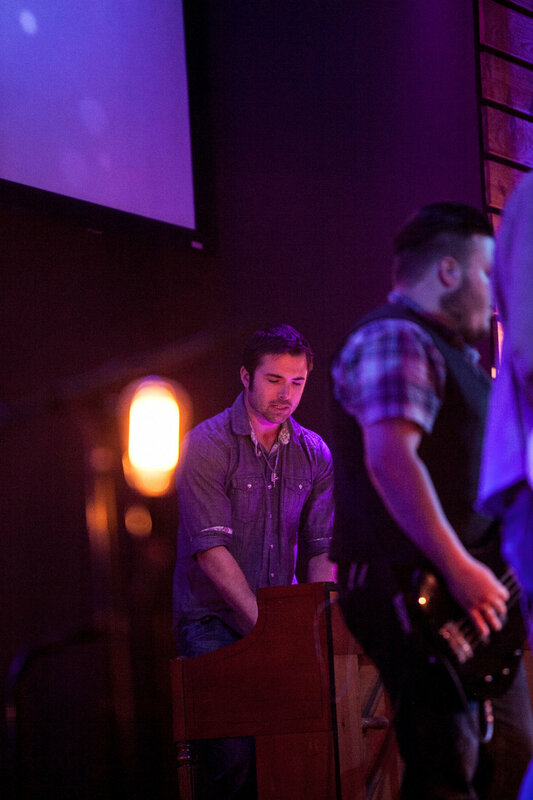 Hulen Street Worship's debut EP. Full of original songwriting, "God of Everything" seeks to combine memorable lyrics and strong theology with music that inspires worship from the heart. WE VALUE LEARNING. There are always new things to learn and new people to learn from. WE VALUE EXCELLENCE. 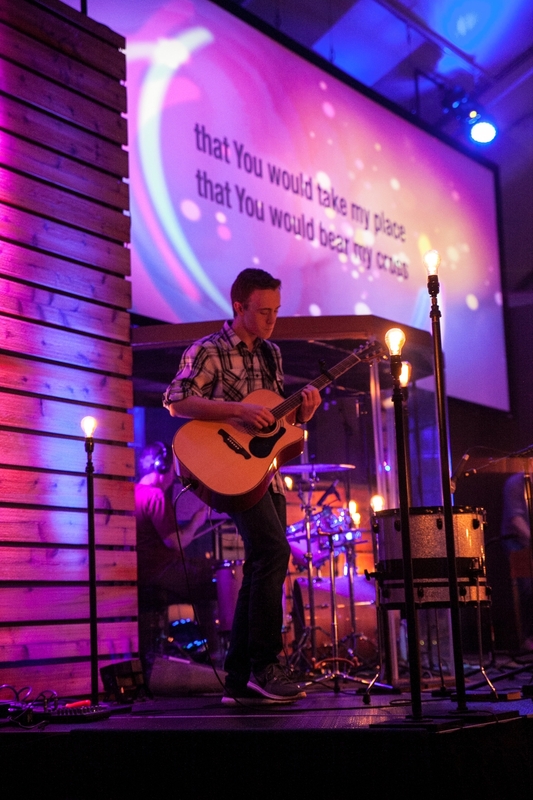 We want to play and sing to God with the best that we have because He is worthy of it. STEP 1. Begin with the Worship Audition Form below. STEP 2. Find out how to prepare for the audition with Audition Prep. STEP 3. Wait to be contacted by Worship Pastor Aaron Hoskins. The mission of the Hulen Street Worship is to exalt the name of Jesus Christ by any means possible and invite others to do the same.